At Jubilee Community Care we know that staying active is one of the best ways to keep our bodies and minds healthy. And so, Jubilee has recently partnered with the University of Queensland’s Healthy Living team to provide exercise classes each Tuesday and Friday as well as the opportunity for individual visits. The Toowong gymnasium offers holistic care focusing on the health and wellbeing of older adults. It has physiotherapists, clinical exercise physiologists, dieticians and clinical psychologists amongst other professionals on hand. Clients can attend the gym as an individual, with Jubilee’s classes or partake in classes including Healthy Ageing, Circuit, Cardiac, Pulmonary and Cancer Survivor classes. Education sessions on a range of topics are also offered. 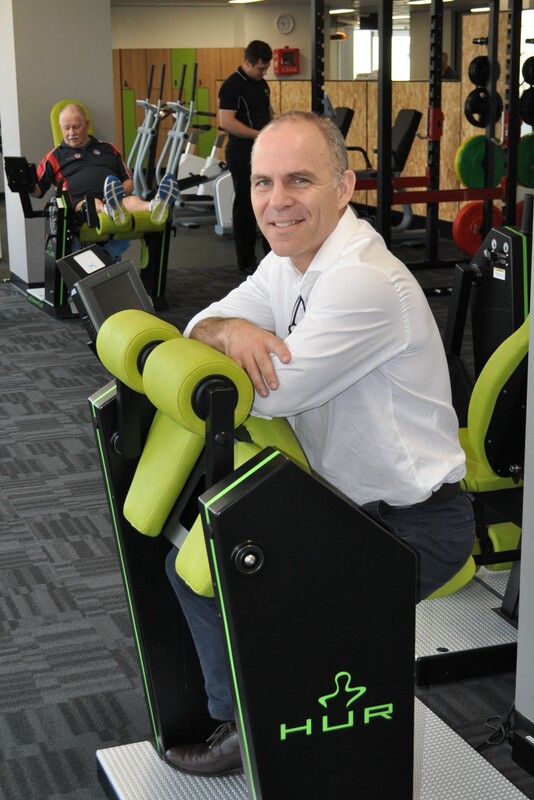 UQ Healthy Living clinical director Simon Whitehart said one aim was to provide people over the age of 50 the opportunity for healthy ageing through preventative exercises and increased mobility to help them remain independent in their own homes. Before clients begin, a multi-disciplinary assessment is conducted with a program then developed to suit the individual. The gymnasium has facilities for floor work, balance exercises, weights, aerobic machines and strengthening machines. And to make a workout easier your exercises and progress is tracked on an electronic wristband which also automatically adjusts the machines to your requirements. To find out more about Jubilee’s exercise classes phone us on 3871 3220 or for information about UQ’s Healthy Living gymnasium phone 3443 2585.